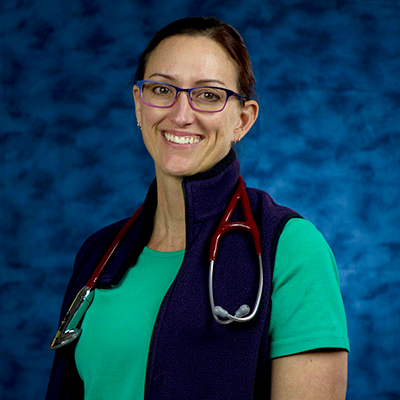 Dr. Fox received her medical degree from East Carolina University in 1996 and completed her residency in Casper at the University of Wyoming Family Practice Residency Program. Her medical practice took her to Monroe, Washington for three years and then to Council Bluffs, Iowa for another three years. She returned to Casper to join WMA in 2006 and is located in our west side facility. Dr. Fox is Board certified in Family Medicine and is a member of the American Academy of Family Physicians and the Wyoming Medical Society. She has one lovely daughter and two beautiful golden mastiff dogs! (Xena is an Italian breed and Cupid is part French.) Sherrill is quite an outdoor enthusiast and enjoys everything from riding her bike to working in her yard. 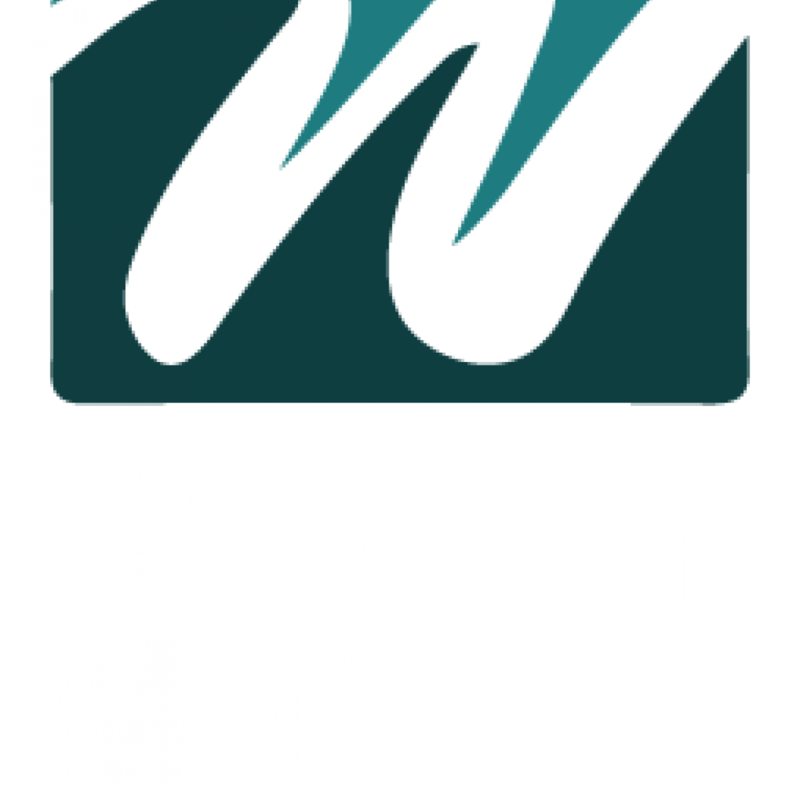 Copyright © 2016, Western Medical Associates PC, all rights reserved. 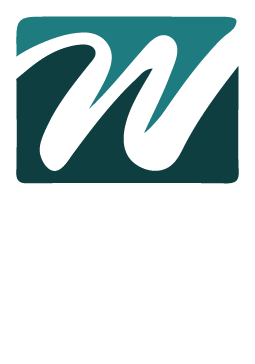 This website is not intended to diagnose or cure any medical condition. Please see your doctor if you are experiencing a medical issue, or call 911 if you're having a medical emergency. Only a doctor can properly diagnose medical conditions. Website lovingly hand-crafted by Entoo.